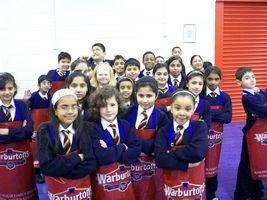 We were very grateful to Warburtons Bakers (Mrs Sloan and Mrs Taylor) for coming to tell us all about their bakery. 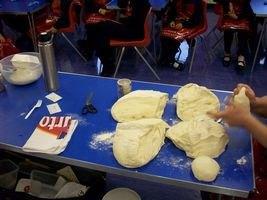 We were able to bake our own loaves and they tasted truly scumptious! !